Prince Felipe of Asturias and Girona was in Catalonia today, including Girona, inaugurating the new high speed train connection with France. The event was much anticipated because it was a chance for the Prince and Spanish Government President Mariano Rajoy to meet with Catalonian president Artur Mas, who has been on an increasingly deepening quest for independence. 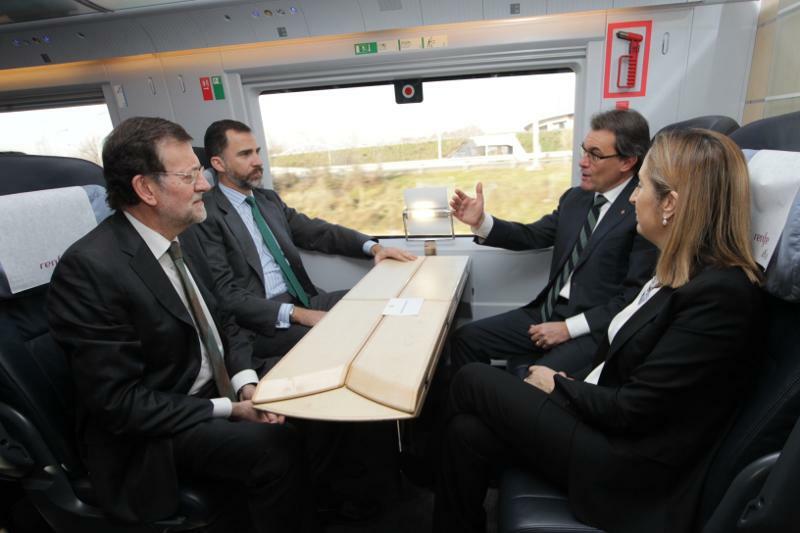 Central government representatives used the event to highlight the importance of Catalonia within Spain, and show the train as an investment in the region. But local officials said it was too little, too late. Spanish Defense Minister Pedro Morenés alluded to the military’s role amid pro-independence rumblings in Catalonia, saying the armed forces will not respond to provocations and will quietly perform their duty. The comments are an allusion to concerns that the military may want to violate Democrats institutions and get involved in any political crisis, or prevent secession. 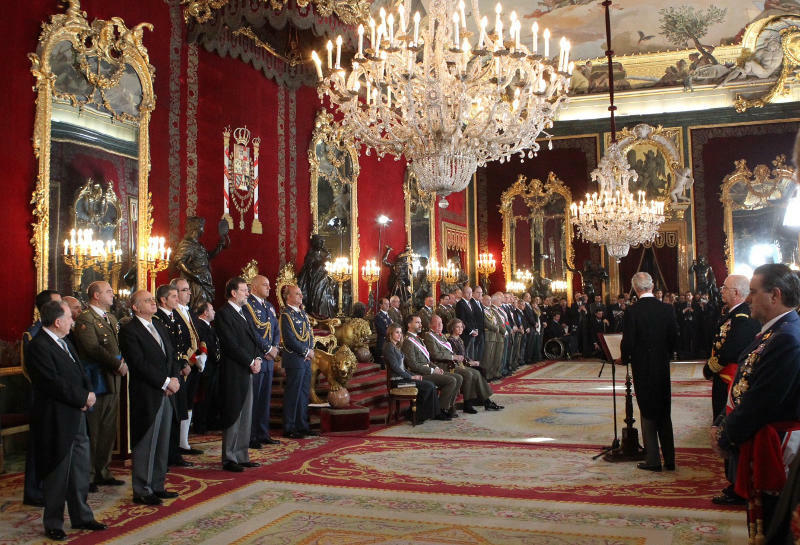 The remarks were part of the “Pascua Militar,” an annual event at the Royal Palace in Madrid where the Royal Family and Spain’s leadership recognize military accomplishments and talk about priorities. Throne Room at the Royal Palace in Madrid. King Juan Carlos thanked members of the armed forces for their work at home, including helping with recent fires, and abroad, including service in Afghanistan. He said the military was also part of improving the country’s economy. 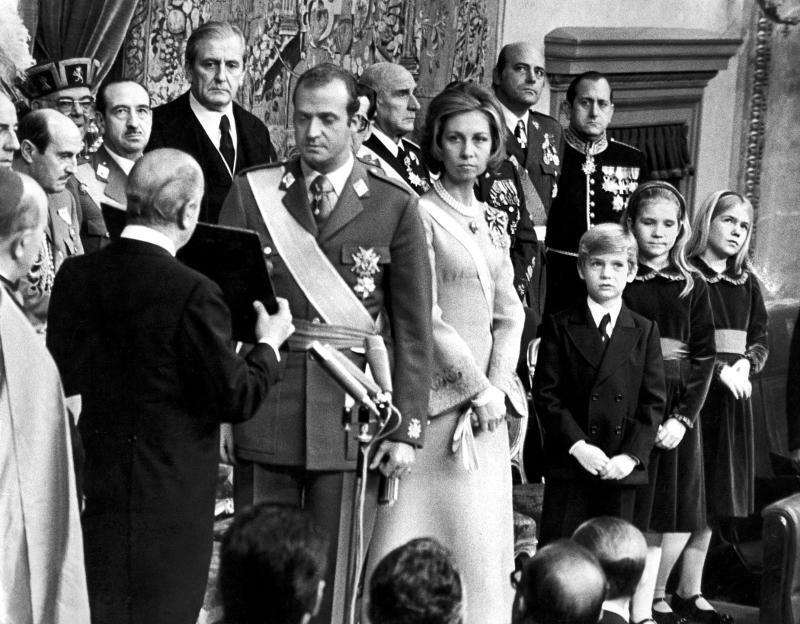 King Juan Carlos turns 75 tomorrow and in commemoration Spanish Television is airing an exclusive interview with the Monarch this evening. While he often answers questions from the press at public events, the sit-down chat is the King’s first in more than a decade. 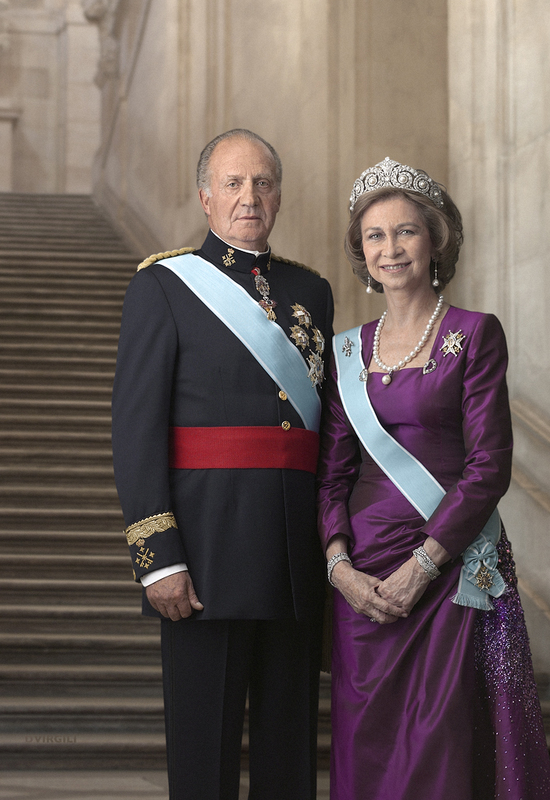 The interview is also an effort to restore the Monarchy’s reputation among many Spaniards, especially in communities like Catalonia and the Basque Country. Basque politicians recently removed a picture of the King from a town hall. And a Catalonian community is removing his name from a roadway. 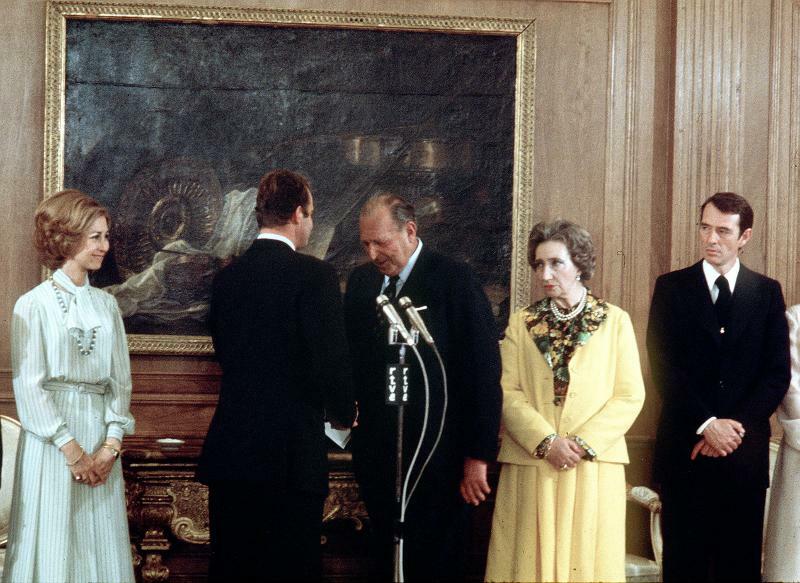 Beyond Republican and pro-independence tendencies, critics see the King as being too close to former dictator Franco. 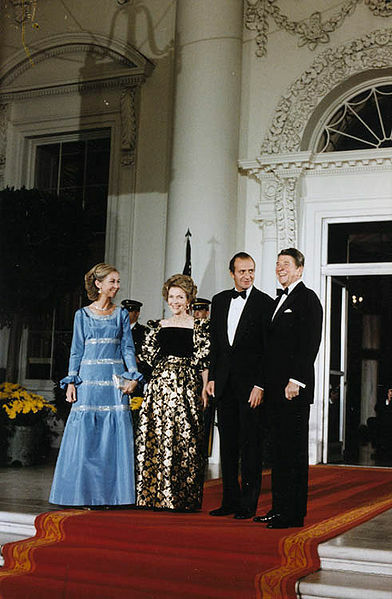 Don Juan Carlos, however, was a main force behind the transition to democracy in the 1970’s and 80’s. 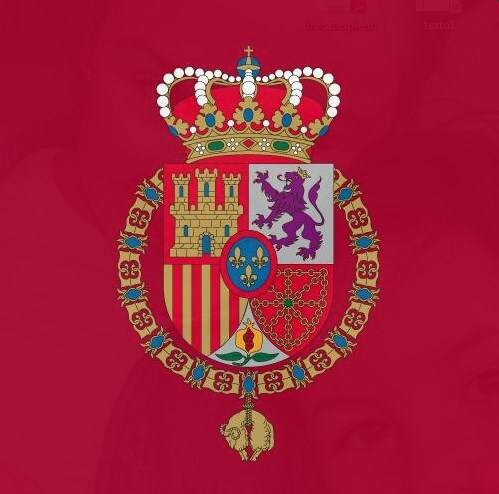 UPDATE: The Spanish Royal Mint is releasing a coin to mark the King’s 75 years.